During October 3-5, 2017, OKCHEM will attend ABRAFATI in São Paulo, Brazil, at booth number 32. This exhibition is held every two years and is hosted by the Brazilian Coatings Association. ABRAFATI has been held 12 consecutive sessions, and it is the largest and most influential coatings exhibitions in South America. As a third-party online platform specialized in the chemical industry, OKCHEM is dedicated to providing you the best procurement solutions with quality products and the latest industrial news. OKCHEM will present these advanced UV product on booth 32: Isobornyl Acrylate, Isobornyl Methacrylate, Glycidyl Methacrylate, Epoxy Acrylate with 20% TPGDA, Epoxy Soybean Acrylate, Polyester Acrylate, Aliphatic difunctional urethane acrylate. If you are interested in these products and would like to get the prices, please search OKCHEM’s App InstanQuote for the real-time CIF/FOB costs of the chemicals. In addition, you can choose OKCHEM financial services to help to close transactions at low interests, and make your purchasing plan in a more efficient way. OKCHEM guarantees the quality, products and services of certified suppliers on the platform. At ABRAFATI2017, OKCHEM will show the advanced and innovative UV curing resin materials from one of its quality suppliers-Wraio. 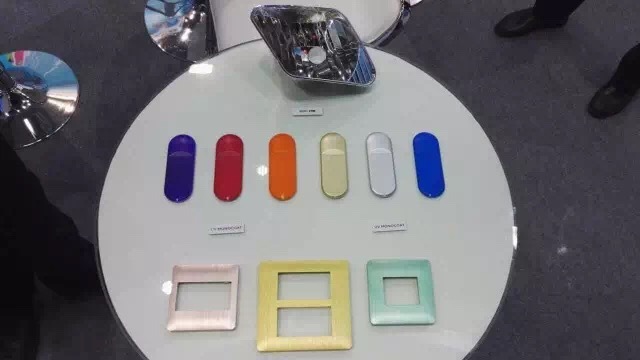 A speech named Study on UV Aluminium Paste or Pigmented Mono-Coat will be given during the exhibition. Wraio has headquarter in Guangzhou, R&D center, application technology center and wholly-owned resin synthesis plant in Jiangsu province. The company is specialized in the new environmental technology, including light curing and water-based applications. The UV mono-coat, which will be presented in the exhibition, is a highly efficient and environmentally friendly new coating technology. Compared to traditional techniques, it has higher production efficiency and better yield. 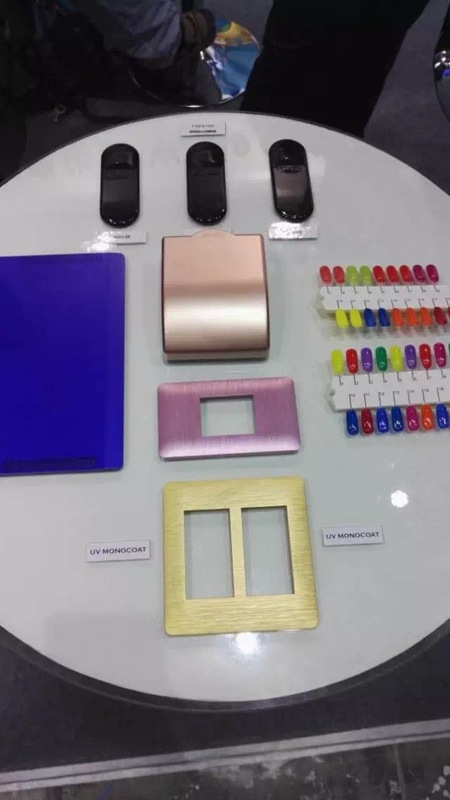 UV mono-coat is already used in the coatings of laptops, home appliances, motorcycles and others. It can be foreseen that it will bring about technique innovation in more areas. Lower cost: It reduces the process of coating,from the traditionalacrylic primer plus UV paint to one UV coating only. Reduce energy consumption: The traditionalacrylic primer needs bakingbefore UV paint, while UV mono-coat skips primer and direct move to light curing, thus, the relative energy consumption has been greatly reduced. High efficiency: The labor and traditional baking process areboth reduced. If you are interested in the UV mono-coat, please feel free to visit Booth No. 32 and we are happy to walk you through. OKCHEM strives to provide a full range of ancillary products, comprehensive solution and leading technical consultation to ensure you a innovative and efficient business.